My favourite part comes here. Yes it is an experience of Shirdi as narrated by Sai Sister Jyothi ji. 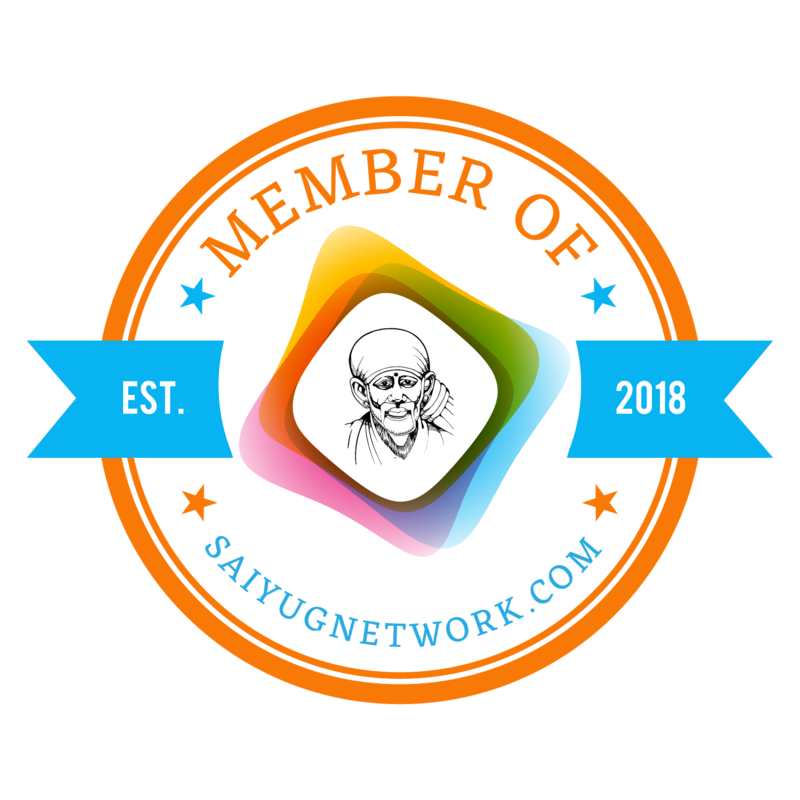 Sai Sister Jyothi Ji from India says: Sai Ram Hetal Ji, I am a regular reader of your blog. Thanks a lot for your wonderful service. We all are very much blessed to have such a wonderful platform for sharing our experiences and love towards Sai. Hetal Ji, I am very poor at expressing. Please make changes if needed and please forgive me if I did any mistakes. I am very sorry for the lengthy post. In this post, I want to tell how Baba tests patience of His devotees and how He fulfills all the wishes with great love and care. Please don't disclose my email ID. I am Jyothi, Devotee of Sai from childhood. I am a software Engineer in a reputed company. I moved to a new company in March 2011, but the things in new organization are not in good condition and there is no job security. So, I am looking for a new job, which does not have shifts, as my profile forces me to work in shifts. 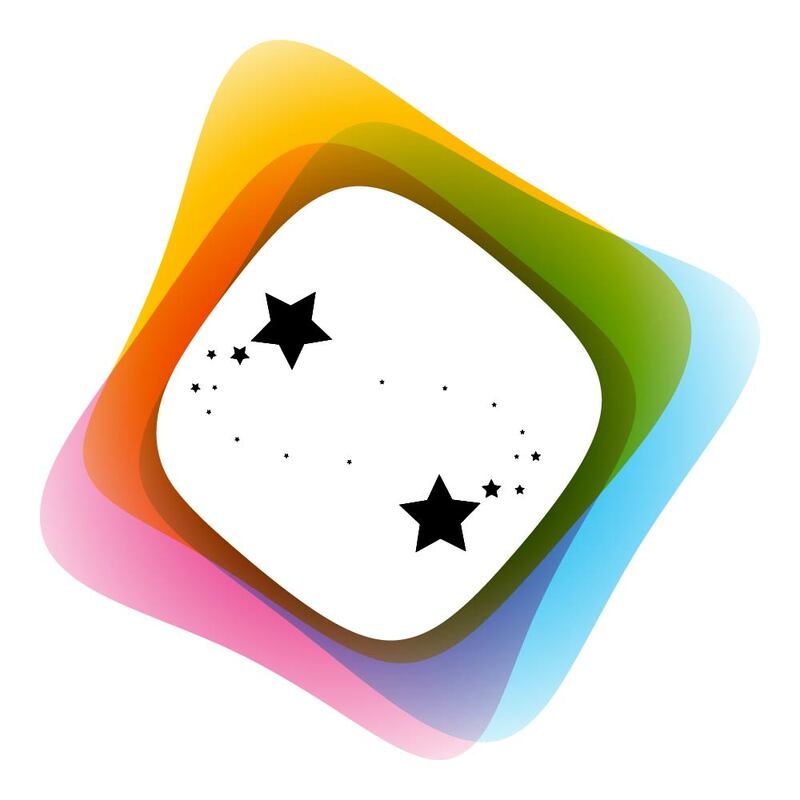 I came to know about the Sai Vrat from your blog and started in May 2011 to get a new job in my dream company. I kept 9 Thursdays vrat, but my wish didn't get approved by Sai. I thought my wish is not suitable for me and not good for my future. That's why Sai Denied it. But during 9 fasting time, I got a dream in which I saw Sai in white dress and light around Him. In my dream, I was so happy to see Baba and showing Sai to my brother and all but no one able to see Him except me. 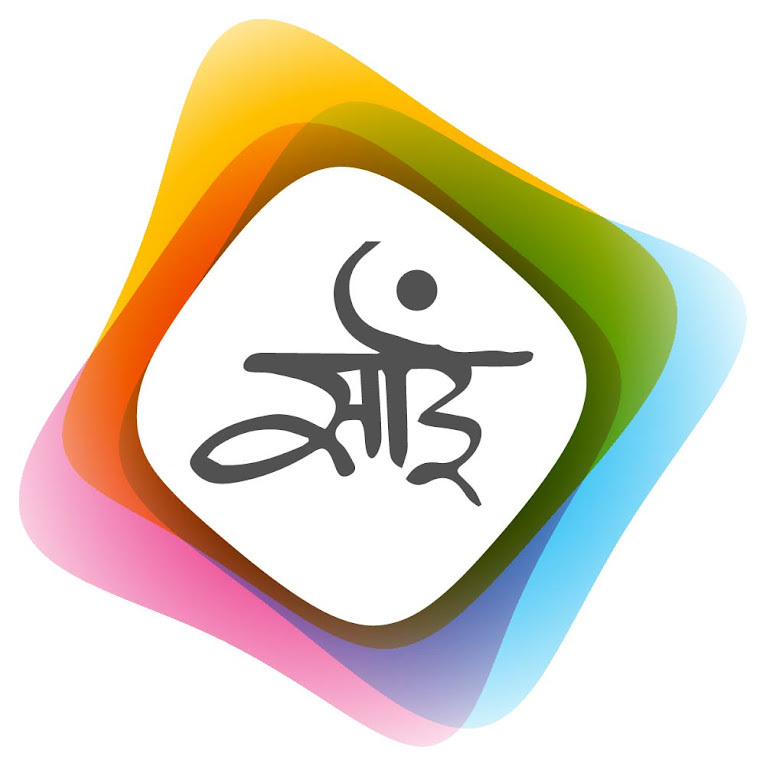 I started Sai vrat on 27th Oct. 2011 one more time. This time, I didn't start for any specific wish to come true. It was Sai’s wish to do the vrat one more time. I have a habit of donating my first month salary in Shirdi as Education Fund whenever I change my job or move to a new company. From April 2011, I am looking for a chance to go Shirdi and donate money, but Sai didn't allow me to come. So many times my thought of travel, got cancelled by some way. At last I got opportunity to visit Shirdi miraculously on my 6th Thursday fast. After completion of my 5th Thursday, I had a dream of Sai. In my dream, I and my mom were going in a rickshaw, bypassing Durga Devi temple in my native place. There I saw Baba sat down on the steps of temple and not looking at me by keeping His head down towards earth. At that moment, I felt sad and crying like why Baba is not looking at me. In the same minute, Baba looked at me with a beautiful smile and sat on a stone besides Him as normal. I was shocked and telling to mom, but she could not able to see Him. My rickshaw crossed the temple. After two days on 8th Nov 2011, I went to office and surfing the net about Sai Leelas. Suddenly, I got into a travel agency website and saw there are train tickets available to Shirdi for the date 10th Nov 2011. I made a call to my husband to confirm the travel. Miracles of miracle, he also agreed without any second thought. He used to postpone the visit and want to go with my family members including our parents and my brothers family. I booked the tickets, but I had a doubt about the return tickets because the tatkal tickets counter will be opened two days before and we were planning our return date as 12th Nov 2011. So I have to wait till 10th Nov 2011 to book the return tickets. On 9th Nov 2011, I went to office and checked for online tickets through various travel agencies, but no luck. I was worried and discussed the same with my husband before going to bed, prayed Baba and slept. On the same night, I saw Baba in my dream, but I was doubted whether He was Baba or not. Then in my dream itself, Baba came to my bedroom, where I was sleeping and came very near and stand at door looking at me. I was in unconscious state. Then Baba told me, "I am here only, Why are you not believing My presence". I cried in front of Baba with joy. Next day morning, tatkal online counter started and I booked the tickets very easily without any problems in the website and all. I, my husband and 3 year old daughter landed in Shirdi, but my husband is very reluctant to go to temple immediately as he believes in God, but not deeply. He wanted to take a nap. I was so depressed and at 11:30 AM, we went to temple premises, but we could not get a chance to enter into the Samadhi Mandir due to long queue. My husband doesn't want to be in the queue as my daughter is so naughty and will not be calm. I felt very bad why Baba did not allow me to see Him at Samadhi Mandir. I had a wish of doing 58 rounds at Gurusthan. In the mean while, I completed the rounds and lighten Dhoop sticks at Gurusthan. We went to queue once again, but the rush was not yet come down. Then I got an idea of donating the money and visit Dwarakamai and all. I donated money and enquired the person at the counter about Darshan. He told me to visit PRO, so that I can get Free VIP Aarti tickets. I went to PRO office again. There was very big queue. My husband and daughter didn't want to stand in that queue, so I went to queue. After 10 minutes, one person from PRO office came out of the room, called me and asked me to go directly into the office room. He introduced me to the computer operator there and I showed him the donation receipt. They issued me the Dhoop Aarti tickets. I was so happy. We went to Dwarakamai and Chavadi. We had a nice Darshan there. 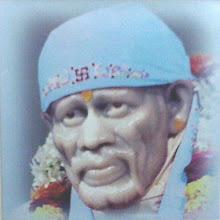 I had a dream of reading Shri Sai Satcharitra in the premises of temple, it got completed now. Till 5 PM, we were in the reading hall and my daughter slept there on the floor without any issues. 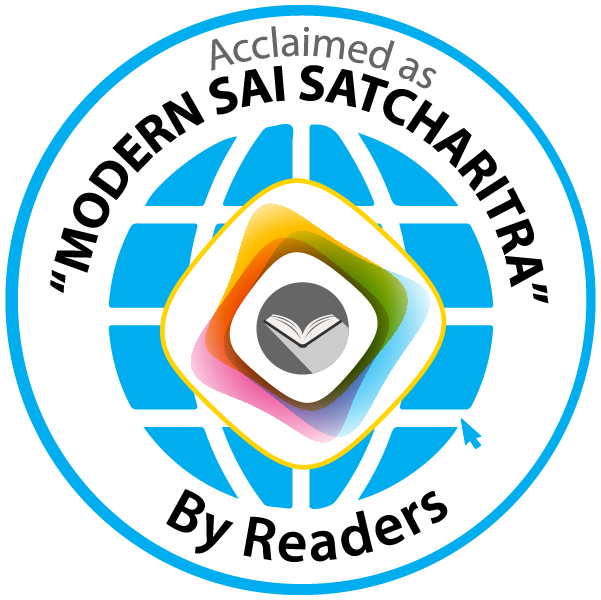 I read Sai Satcharitra peacefully. At 5 PM, We went to Aarti queue and had very blissful Darshan of Sai and very near to Sai. I could stand and sing the Aarti. After completion of Aarti and Darshan, we went to Nanda deep place and lighten the lamps there. On the second day also, we had a very good Darshan and able to participate in afternoon Aarti. Thanks a lot Baba for everything. We all are Your kids. 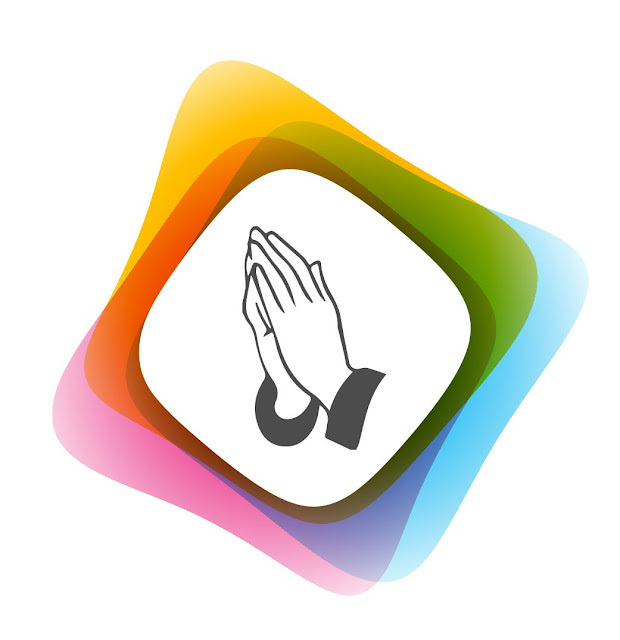 Please be with us in all the situations. I was so happy and then I understand that Sai tested my patience. He gave me all the good opportunities to complete all my wishes of reading Sai Satcharitra, making rounds at Gurusthan, visiting Dwarakamai and all. Still I am waiting for a job change, which suits for me. I am sure Baba will give me the right path to get everything on time. Only I should have Shraddha and Saburi. Jai Sai Ram. Jai Sai Ram. After reading this article, I have seen my Darshan of Sai in Shirdi on November 18, 2010 in flashback. No one could be able to step into Shirdi Sai Dham unless until his or her luck favours. If the blessing of Sai Baba is with someone, then he or she can take an opportunity besides every hurdle. Your experiences are very pleasant to read and you must be quite lucky to see Baba so many times in your dreams. I never have those kind of dreams. I wonder how certain people get to see Baba so many times and others are not so lucky. I guess they must have done good service in their past lives to get the close proximity to him in this life. Jai sairam, you are the lucky one to have his divine blessings in your dream. 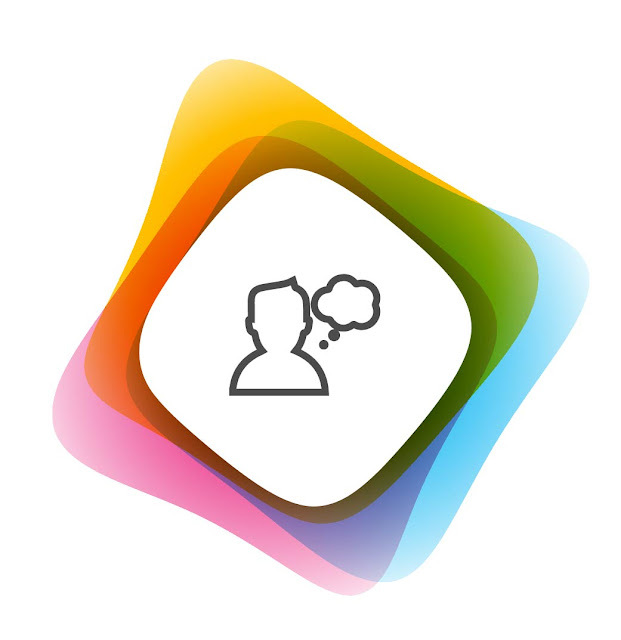 It makes very nice to read your experiences. You will certainly get the job you desire, guess baba is making you wait for the right time. Glory to the victorious Baba. Everytime I read about visions that other devotees get it makes me restless. How lucky such devotees are, so where do devotees like us go because we never ever get such dreams? Really even I wonder why it is so that some get dreams often and some never at all.Should we blame our karmas for this or is our devotion not sufficient enough? Sorry Saibaba for scolding you unnecessarily.I know it is in my destiny to get such a bad husband and inlaws why am i blaming you.Sorry again you have blessed me and my family many timesbut when bad times come i scold you.Please forgive your daughter and bless me with good family life in future where my husband will listen to me his wife always. Reply to Anonymous who worry about not having sai in dream. Its not easy to have Baba in dreams, however, 2 things are required shraddha & sabuuri. Even I have not seen Baba myself in dreams but have seen Baba statues and temples. But I have complete faith on Baba that one day he will appear to me may be in dream or for real. So I also wish Baba will appear to you but please patience. So brothers/ sisters, if you really want to win over Baba then please have utmost love, faith and patience. Very very beautiful experience and your narration made me feel that i was in Shirdi. 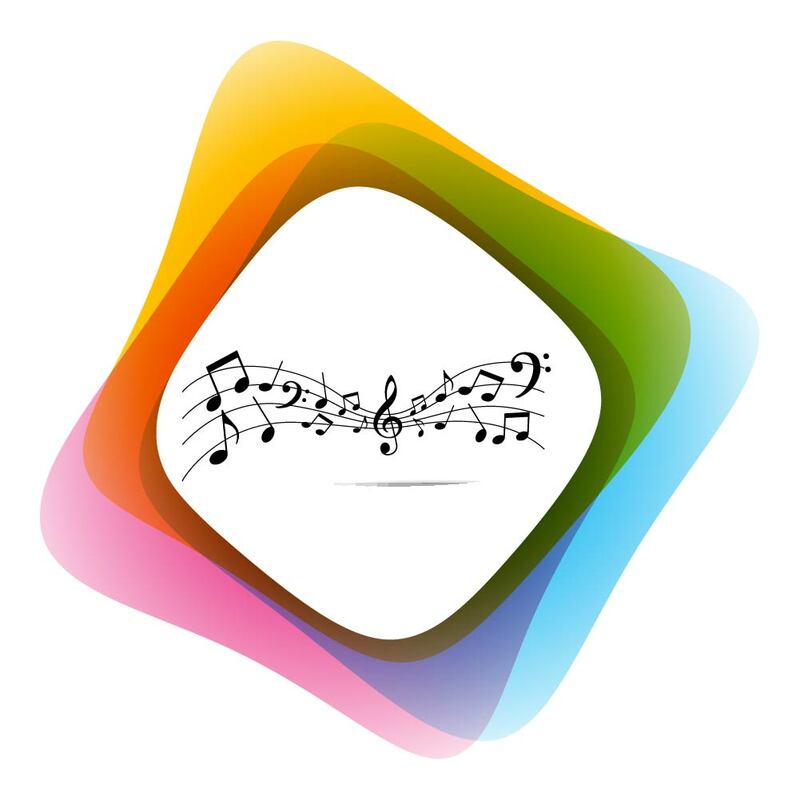 I am Jyothi, with Baba's grace, i am happy to inform you all that I got job in my dream company.I joined on 9th April 2012 and i am looking forward for Sai to be always me to work here.I will narrate this in another post. Thanks alot Baba, please be with us in all the situations . You are a blessed devotee. SAI BABA comes in your dreams. Please do not worry, he is always with us. He will surely ful-fil your wishes. Very nice Shirdi trip experience! 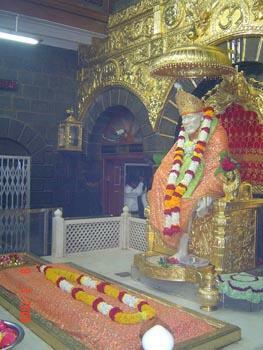 It is great you got to read Shri Sai Satcharitra in Shirdi itself and your daughter was quiet during that time. I hope Baba will bless you with a very good job and will also pray to Baba to help you. OM SAI RAM!